I’ve been busily implementing a few new features, set to be released very soon but I thought I’d post a bit of a sneak peak for a few reasons, not least of which was to solicit some early feedback on the direction I’m heading with both the new email features and the decision to combine the extensions. I’ll cover both of these matters in that order below. Support for development mode. Which allows you to suppress all emails sent from Magento while your store is in development. it also let’s you redirect all outbound emails to a testing address, so that you can check they look OK before you let them out into the wild! Support for multiple translations and templates to make it easy for contributors to provide translations. A comment below the button that instructs you to save the options first, to avoid the apparent confusion caused by running the test without first saving. Here are some screenshots of these new features. You’ll notice a bit of a UI shake up too, more about that in the next section. This screenhot shows the main configuration of the new combined Magento email extension. And this one shows you the actual config options for the extension (look familiar? ), hopefully they do – still as simple and clearly labelled as always I hope. This screenhot shows the two separate config areas of the new combined Magento email extension. One is for Google emails and one is for SMTP configuration. Thanks to the people who commented and testers who suggested these features/improvements. I really appreciate the input. 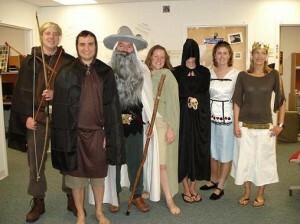 Errr excuse the lame LOTR reference, I don’t even like the movie, just couldn’t resist to use that line. Basically when I sat down to write in a few of these features I couldn’t bear to do it all twice, and the two extensions share so much of their core code that I decided it would be worth while just tweaking the UI to accommodate both, and then not have to duplicate any effort on the actual features. 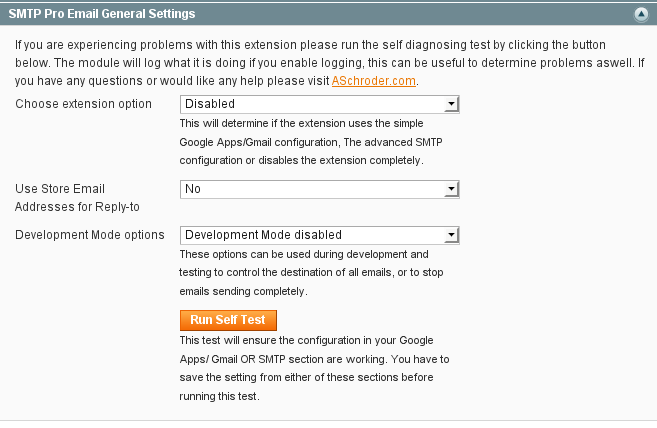 So I really want to know if anyone sees a problem with combining them in the Magento admin, I’ve tried to make sure the Google Apps and Gmail config is still as simple as ever, where the SMTP config still gives full control. Let me know your thoughts in the comments and keep an eye out for the actual release. Why not subscribe to my RSS feed to get the latest news? 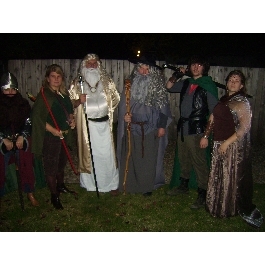 Haha I wanted to find a funny LOTR costume photo to put with my tragic LOTR reference, the internet is positively overflowing with them! I couldn’t choose which of these was the best, anyone got a fav? 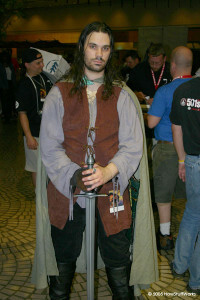 PS: Google said these pics were labeled for reuse. If it’s you, and you don’t want to be on here, or you don’t want your pic to be reused, just let me know. Would this extension help me from my transaction email going to spam folders? If the emails are going to spam for content (i.e you happen to be selling knock off rolex watches and viagra) then no, but if they are going because of the underlying SMTP server (IP address, reverse DNS config etc) then using a Google smtp server might help a great deal. You can try it easily with just a free gmail address and see if it helps. No, Im not selling anything like that. I run a legit company supplying car parts. I dont know much about the SMTP / DNS server. I know that Magento auto sends transactional emails when parts sell that often get tagged as spam for some reason. Id like to keep my email with my domain in the address. If I install your program do I have to change to a google gmail account? 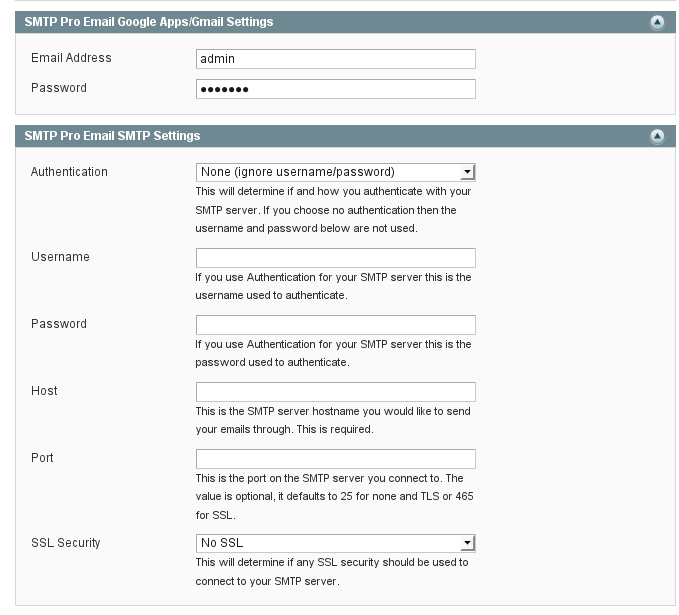 Both Gmail and Google apps use the same SMTP servers. 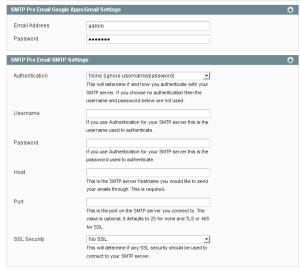 It’s easy to test Gmail because there are less steps to setup, but if you want to have your domain name configured too then you need to sign up for Google apps (it’s free) and that way you can send via Google SMTP servers using your own domain name. 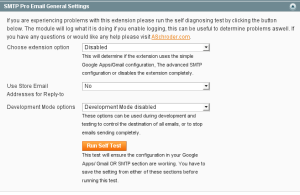 I wrote a bit about how to set that up in my original post about the gmail/google apps extension for Magento. Let me know if that helps, I think if the content of your emails is not spammy, but they’re getting detected as spam, then it’s possibly related to the servers. Thanks for a great extension. I have been using it for a while on SolarGizmo.co.uk. Any plans to update it for Magento 1.4.x? It will be awesome if it works for Magento 1.4.01. I’ve been getting a bit of feedback about issues with 1.4 – I’ll set aside some time to test/fix it for that version over the next week or so – unless someone else is willing to help sooner! Thank you so much. I am waiting for it!